Our trusted email marketing partners. Browse through some of the email service providers we work with. Campaigner is an email marketing company with a 20-year history of providing cutting edge functionality to its customers. They offer easy segmentation, industry leading A/B split testing, a powerful API, easy email automation and workflows. Campaigner has outstanding customer service 24 hours a day 7 days a week. Turn your contact lists into customers and your emails into revenue today! Campaign Monitor is used by 2 million people at 150,000 businesses around the world. They offer an easy to use drag and drop email builder so you do not need to know how to code to make beautiful emails. With their powerful set of interactive analytics, see how your audience is engaging & sharing with your campaigns and take the appropriate actions in real time. 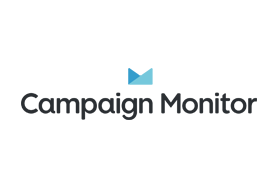 Campaign Monitor’s team of dedicated email marketers are here to help you 24/7 and at 99% they have the highest customer satisfaction rate among major email marketing vendors. Klaviyo helps growth-focused e-commerce brands drive more sales with super-targeted, highly relevant email, Facebook and Instagram marketing. 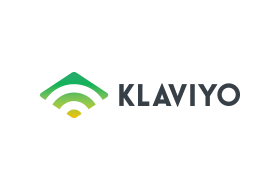 Klaviyo makes it super simple to pull in data from your e-commerce platform, point-of-sale software, and other marketing tools. So the only limit to how you segment your audience is your own imagination. Say goodbye to spreadsheets, and say hello to highly relevant, personalized marketing made easy. Unlike other platforms, Klaviyo’s reporting is based on actual transactions – so you can immediately see how much money you made and what your marketing ROI is. Founded in 1995 Constant Contact has been in the email marketing game longer than just about anyone. 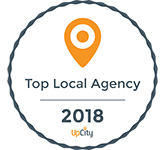 They concentrating on small & medium sized businesses to help them leverage email marketing, surveys, events, Facebook promotions & online listings so these companies can compete with the big box stores. They offer an array of outstanding email templates, automation and testing to get you started quickly. 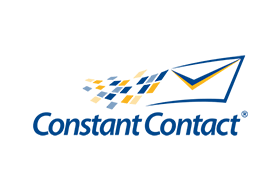 In 2016 Constant Contact was acquired by Endurance International Group resulting in a new company that can offer a whole suite of tools to help small to medium-sized businesses succeed. MailChimp has been, and continues to be free for up to 2,000 subscribers and 12,000 emails per month. Once you move past those numbers they offer great pricing any company can afford. You can connect your Shopify, Magento, BigCommerce or WooCommerce store to MailChimp and create automated campaigns that recommend products your customers will love, based on their shopping habits! They also offer easy follow up with abandoned carts and customer re-engagement & social functionality in their easy to use platform. At 14 years old and 1,000,000+ customers, VerticalResponse remains a leader in the email marketing industry. You can send up to 1,200 emails to 300 contacts per month for free. With their easy to use email marketing system, you will build and grow your audience in no time with automated emails and social posts. 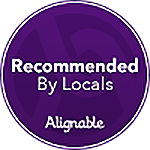 They are dedicated to making powerful online marketing tools that are easy to use for small businesses. They offer Technical support 7 days a week via email, phone or chat. 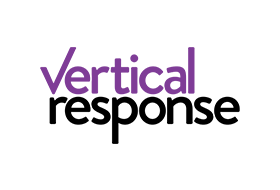 With VerticalResponse email marketing is affordable, measurable, familiar and it WORKS! 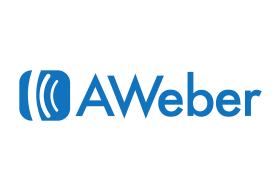 AWeber Communications is popular for its superior autoresponders and is a solid performer in most aspects of email marketing. AWeber’s great autoresponder tool enables you to automate this process, ensuring your customers get the information they need right when you want them to. All you have to do is create a series of emails and set up an autoresponse schedule. AWeber email subscription forms on your website, blog, and Facebook page so all your visitors can easily sign up. If you use an online customer management service such as Zendesk or Salesforce, you can set up your account to automatically show which of your customers are subscribed to your AWeber emails as well as which emails they’ve received from you. 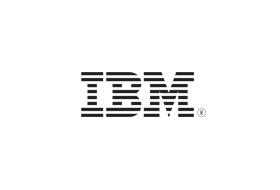 With their recent purchase by IBM, Silverpop is now known as IBM Watson Campaign Automation. With the purchase they have increased their outreach and technology to an entirely new level. IBM Watson Campaign Automation offers a full suite of marketing tools to help your company succeed in today’s market. With IBM Watson Campaign Automation, you are able to take action on customer behaviors in real time giving you an advantage over the competition. Their email platform is trusted by over 5000 companies worldwide.